Update your playlist with this new EP from Burna Boy x DJDS – Steel & Copper. 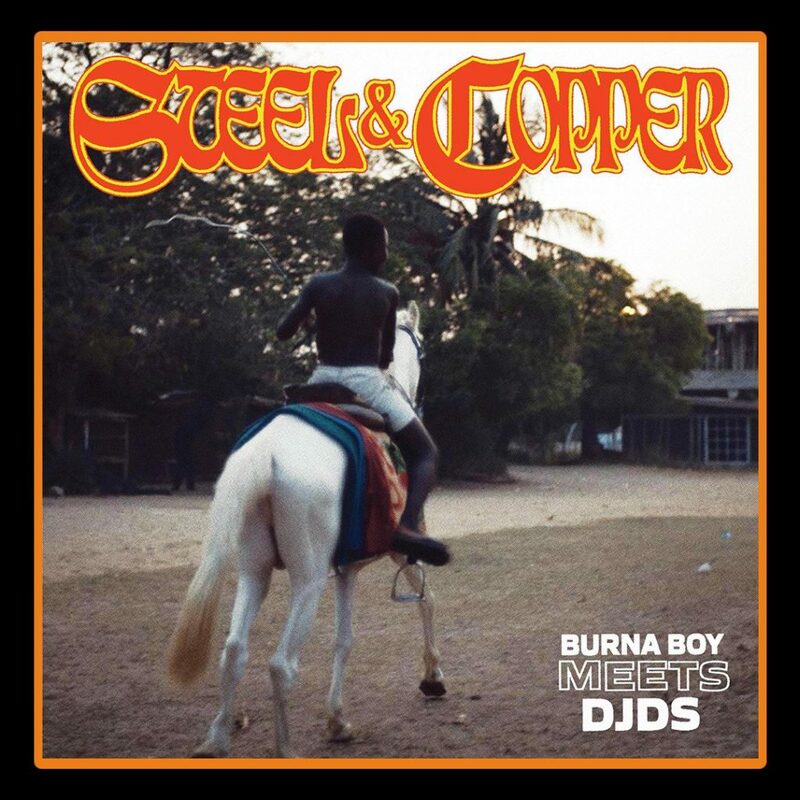 Download Burna Boy x DJDS – Steel & Copper… Spaceship boss, Burna Boy new EP tagged Steel & Copper featuring DJDS, American production and DJ duo consisting of Jerome Potter and Sam Griesemer, based in Los Angeles. Listen & download Burna Boy x DJDS – Steel & Copper MP3 below.